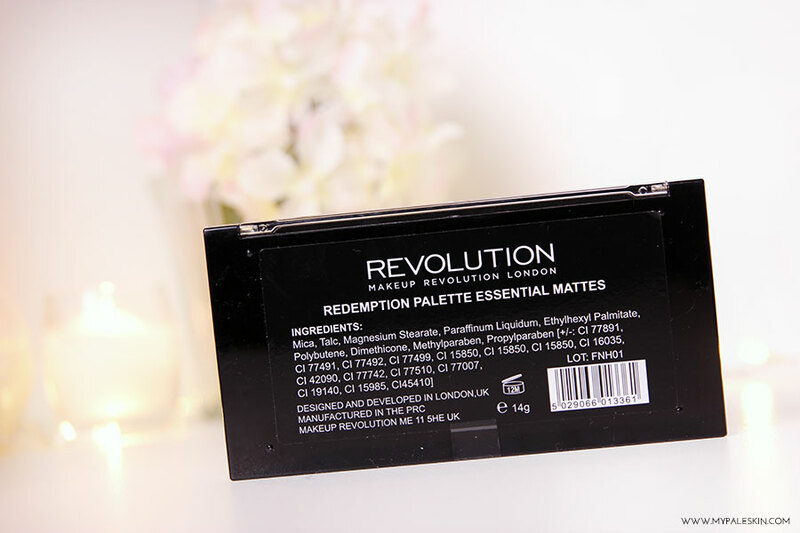 The Make Up Revolution Redemption Essential Mattes Palette retails for the astounding price of £4.00 for 12 eyeshadow shades. 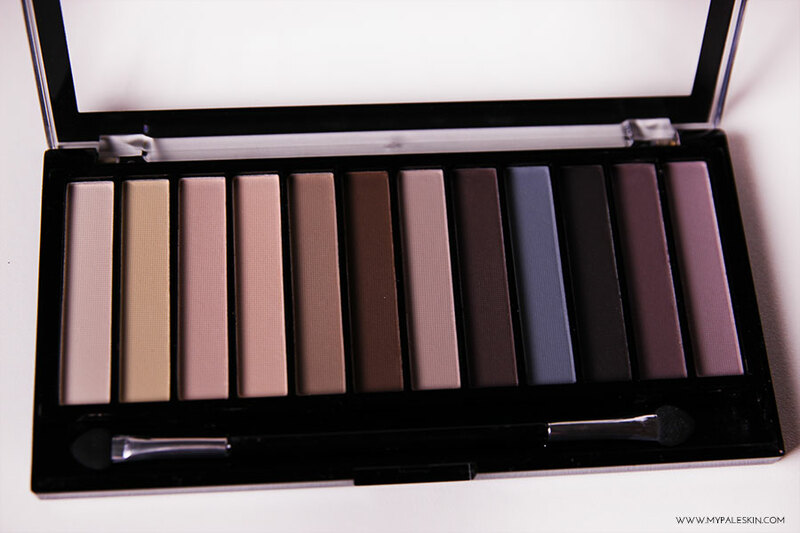 Featuring a wide variety of shades on the neutral spectrum, from nudes, to brown to taupe - there seems as if there is something for everyone in this palette. 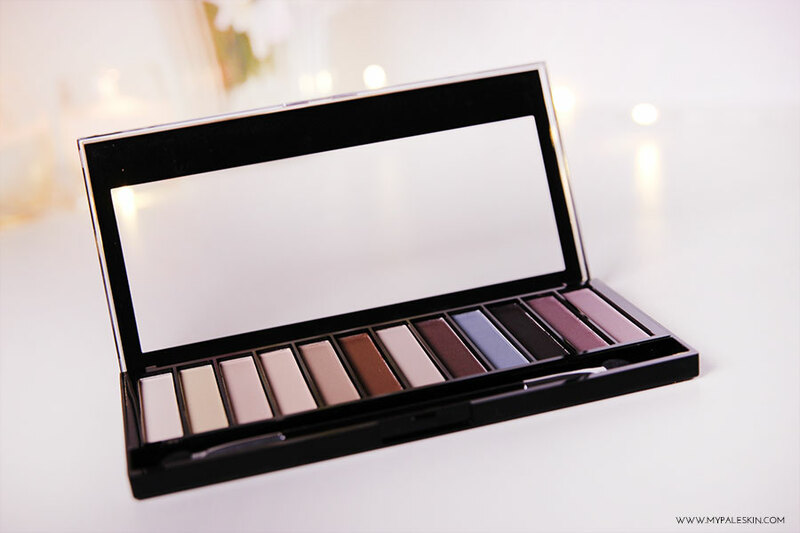 With a lot of low priced matte eyeshadow palettes, you may find that the lighter shades are a little chalkier and harder to work with, and this palette doesn't seem to escape that problem, however I haven't found it too difficult to work with on an everyday wear. By far, my favourite shadesto work with have to be 1 & 12 and 11 & 12. A mix of the lighter shades is perfect for an all over lid colour and eyeshadow base and 11 & 12 can almost pass a dupe for 2 of the shades in the Guerlain Palette I've been loving as of late. 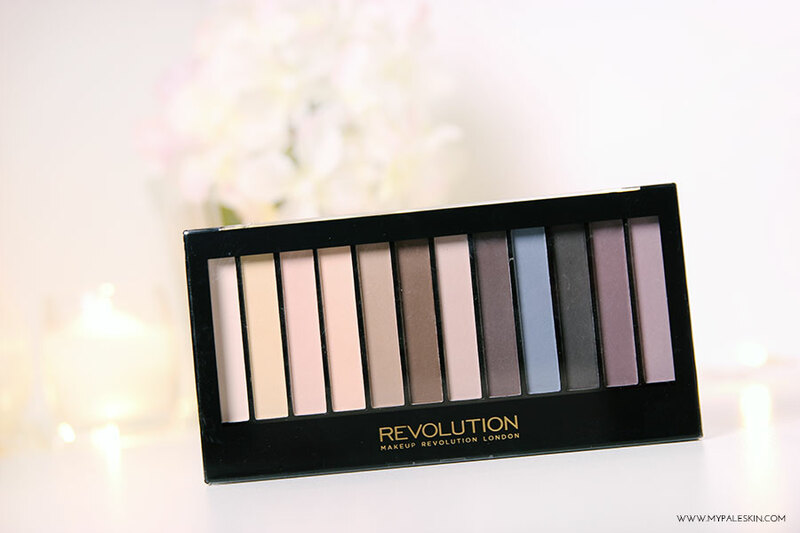 This palette makes for a great starter product if you're wanting to get more into matte eyshadows and product has similar shades that are featured in both the Naked Basics and Naked 2 Basics palette, so if you're unsure as to whether or not to splurge on a good matte palette, then the Make Up Revolution Essential Mattes palette could be the starter palette to take you there. The only downside I've seen with this palette is that some shades are a little more on the chalky side, but for the price- that's to be expected. Overall, it's a great palette and for £4.00 - an absolute bargain. This sounds like a really good palette for the price! The first 8 shades look so nice, shame about some of them being chalky but for £4, it's definitely something you can live with! The colours are gorgeous, I'm loving 11&12 too! These shades are fab definitely going to get my hands on this palette. Dying to try purple shades for AW and this looks ideal. It's so hard to find mattes, especially in this range of colours! This is definitely something to check out. Great thanks for sharing this post with us . MAC x Cinderella Collection Announcement. The 'New' Brand: NV Colour - Mini Haul!